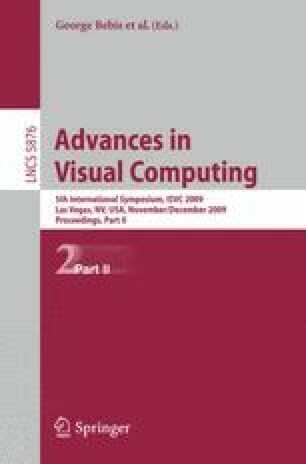 This paper presents a novel and powerful Bayesian framework for 3D tracking of multiple arbitrarily shaped objects, allowing the probabilistic combination of the cues captured from several calibrated cameras directly into the 3D world without assuming ground plane movement. This framework is based on a new interpretation of the Particle Filter, in which each particle represent the situation of a particular 3D position and thus particles aim to represent the volumetric occupancy pdf of an object of interest. The particularities of the proposed Particle Filter approach have also been addressed, resulting in the creation of a multi-camera observation model taking into account the visibility of the individual particles from each camera view, and a Bayesian classifier for improving the multi-hypothesis behavior of the proposed approach.